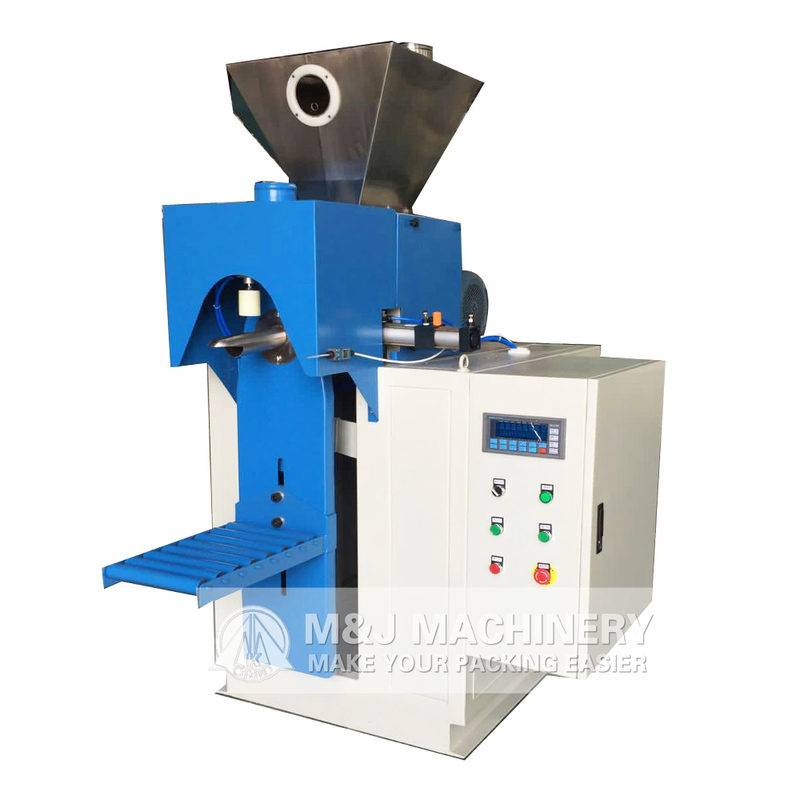 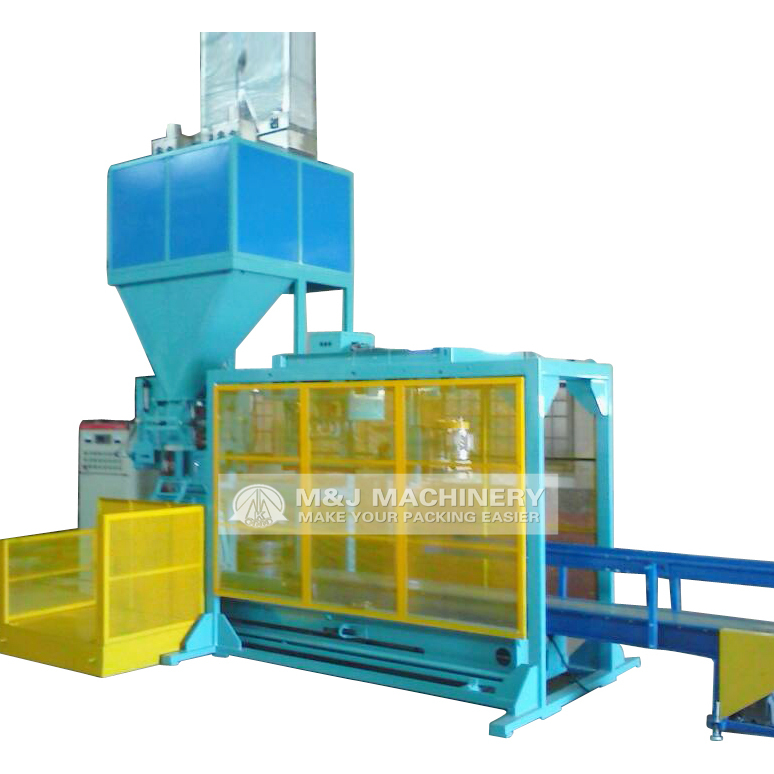 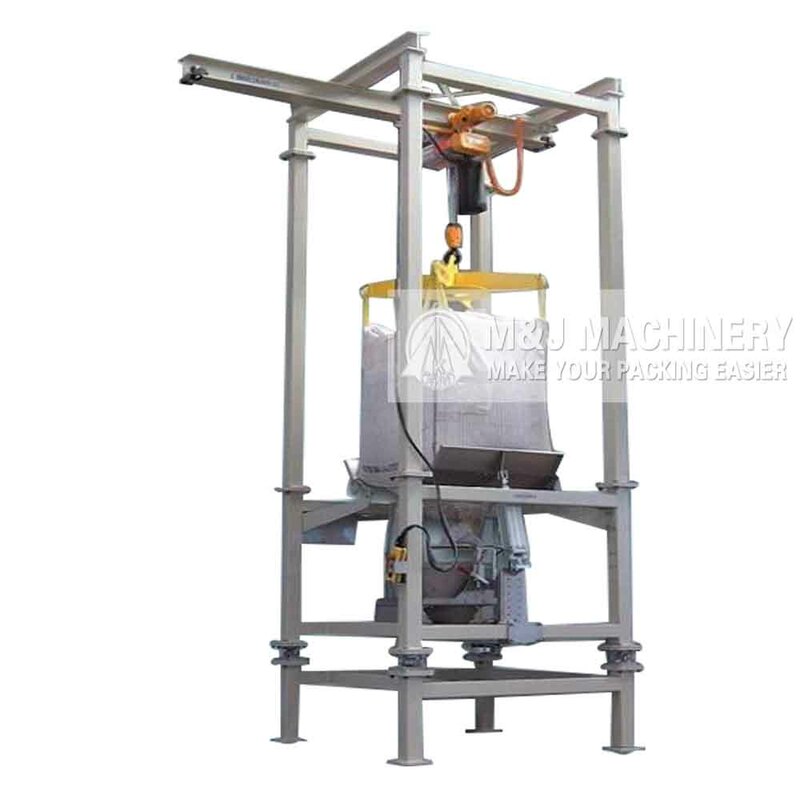 This is big bag filling machine, which is also known as big bag filler. 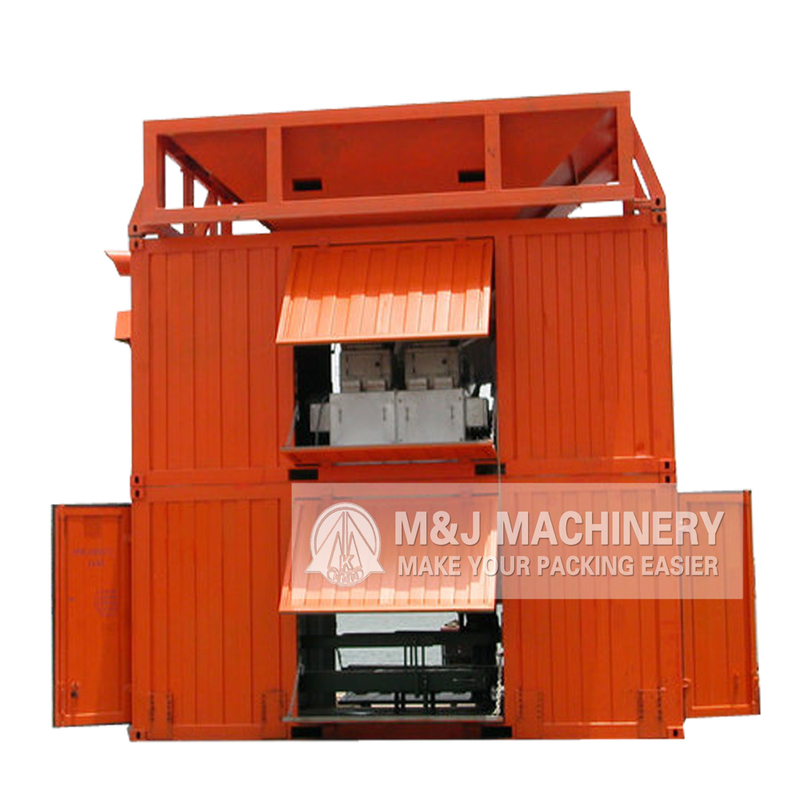 This big bag packing machine is with scale platform, which weighing the bulk bag/ton bag/jumbo bag on the it. 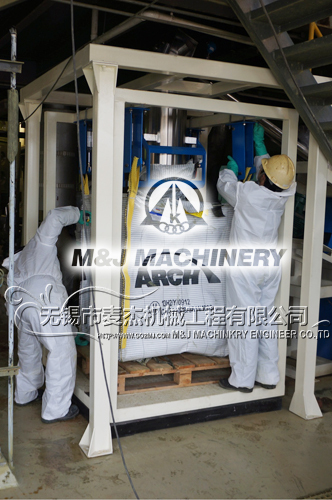 【Solution for】:sulfur,zeolite,silica sand,sand,gravels, bentonite powder, fluorspar concentrate powder,mineral,perlite,barite powder, refractory materials, grains, corn, sugar, salt, cement, fertilizer, mulch compost,wood pellets,copper concentrate, fly ash, urea fertilizer,concrete dried mix, fishmeal,sulphur, granule, soybean meal, pvc resin,etc. 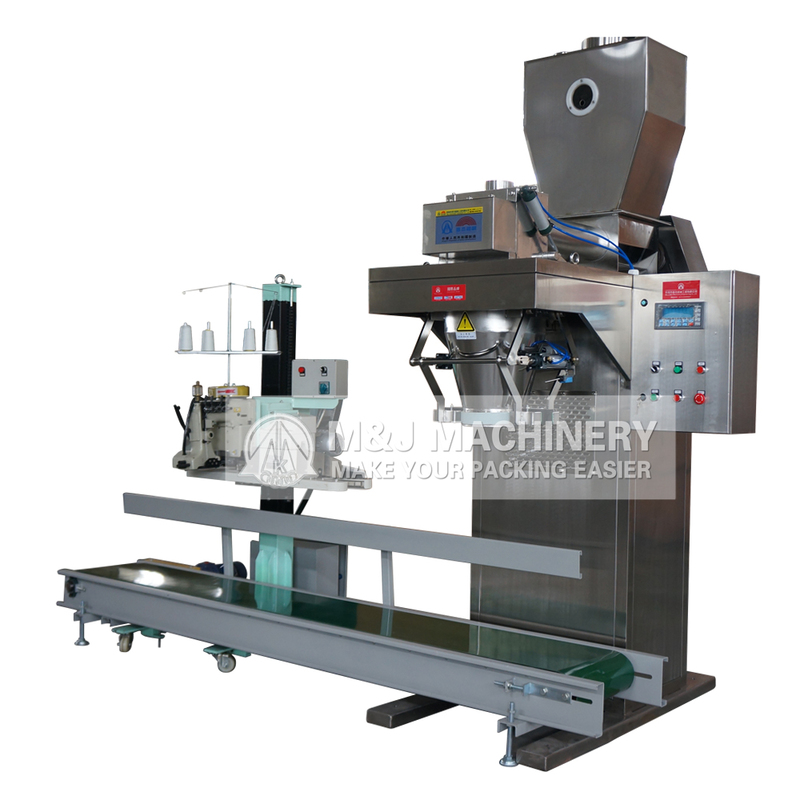 Automatic bag clamping and loosening. 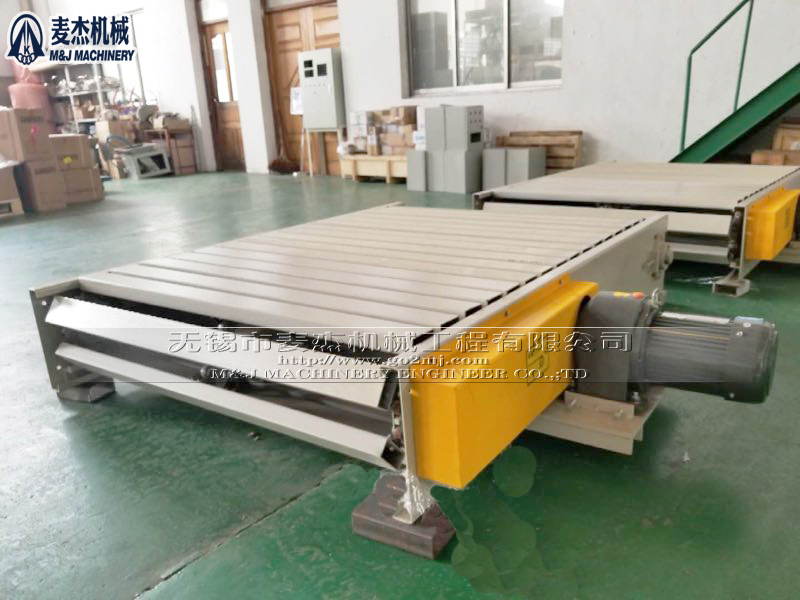 Easy to read display screen displays real-time information, can be equipped with multi-interface to export data for analysis.